Skin, hair, and makeup tips! Just because the sun isn’t out doesn’t mean that its harmful UV rays aren't sneakily wreaking havoc on your skin. Smooth on a high SPF sunscreen before stepping out of the house for optimum protection. Opt for a lightweight and moisturizing formula to go with the rainy weather. 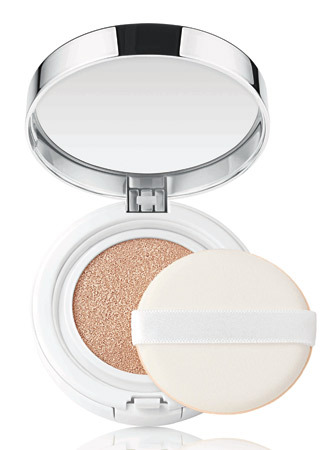 Instead of liquid foundations, turn to cushion compacts that leave your skin looking fresh and dewy all day. 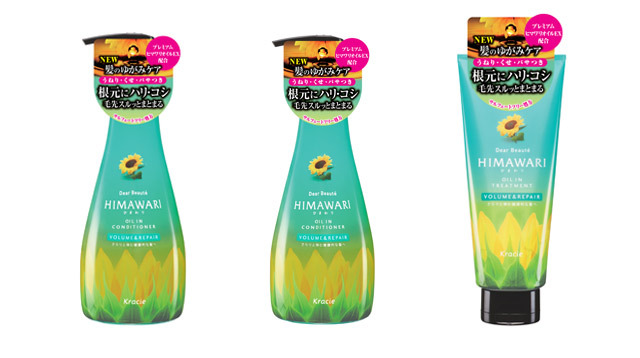 Pick one that contains SPF and antioxidants to keep your skin in top shape even with the pollution in the city. Don’t you hate how your hair just seems to lose volume when it begins to get colder? Bring back life to your flat and boring hair by using a volumizing shampoo and conditioner combo. For maintenance, use a deep-conditioning hair treatment once or twice a week. Paint your nails in rainbow brights to boost your mood! Tame unwanted frizz by working in a smoothening hair oil onto your locks. It will also work wonders on dry ends. Use a lightweight body lotion to keep your skin from drying out and flaking, especially with these low temperatures. This should be a no-brainer. Make sure to choose makeup that’s waterproof, especially when it comes to mascara and eyeliner. 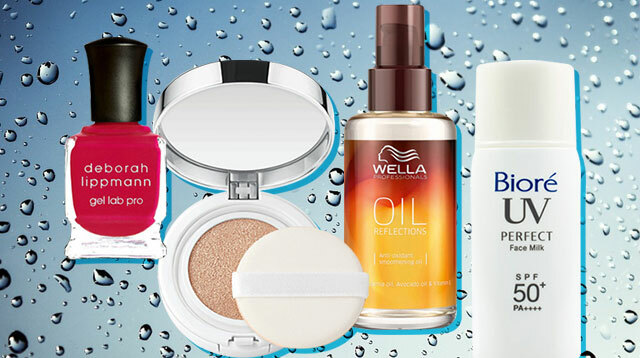 Here are our favorite waterproof products.